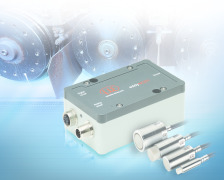 The eddyNCDT 3060 inductive measurement system is based on eddy currents and enables fast, precise displacement measurements in industrial environments. 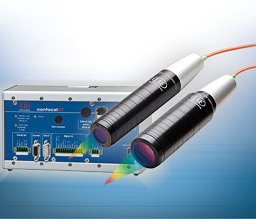 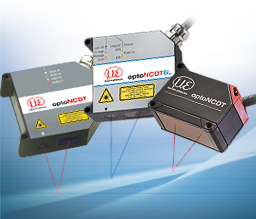 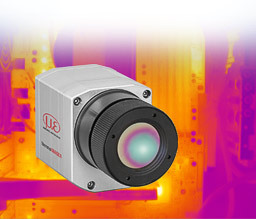 More than 400 sensor models can be combined with the eddyNCDT 3060. 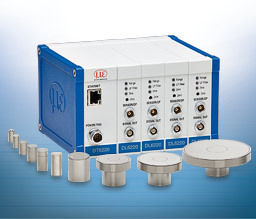 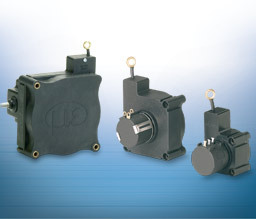 Based on ease of use and smart signal processing, this non-contact system defines a new performance class in inductive displacement measurement. 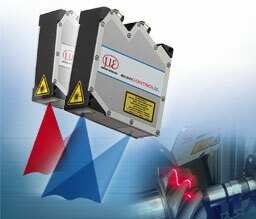 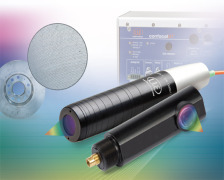 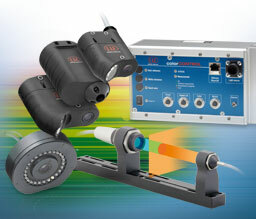 The eddyNCDT 3060 is a new, powerful eddy current measuring system for fast, high precision displacement measurements. 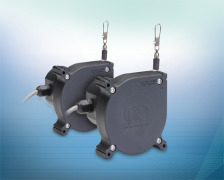 With more than 400 compatible sensor models, ease of use and smart signal processing, the eddyNCDT 3060 defines a new performance class in inductive displacement measurement. 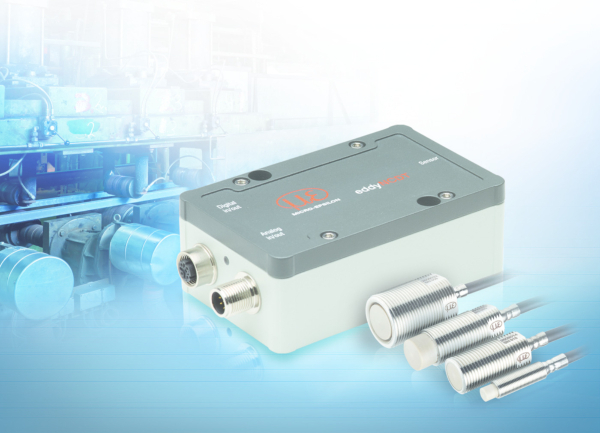 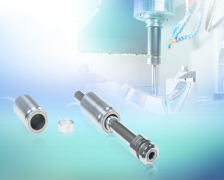 The industrial-grade M12 Ethernet interface enables a modern fieldbus connection. 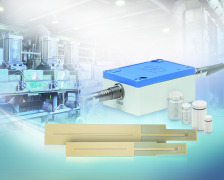 The compact controller design as well as the fieldbus connection make the measuring system suitable for integration into machines and systems. 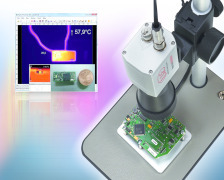 The DT3061 controller provides enhanced features such as 5-point calibration, setting of switching and temperature outputs, as well as storage of multiple characteristic curves. 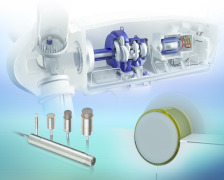 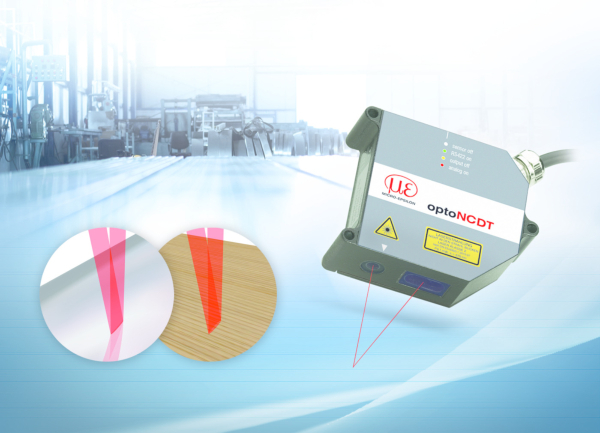 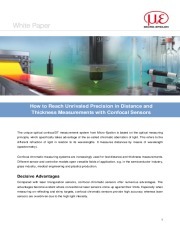 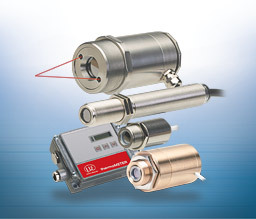 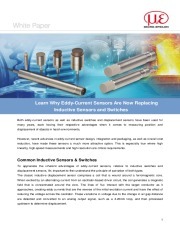 In contrast to conventional inductive sensors, displacement sensors based on eddy currents stand out due to their high accuracy, bandwidth and temperature stability. 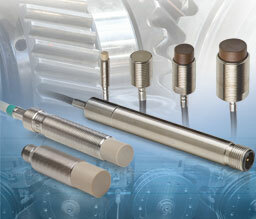 Furthermore, this measuring principle enables measurements on ferro- or non-ferromagnetic objects. 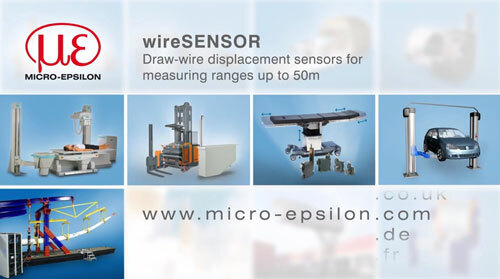 The sensors are also resistant to harsh industrial environments including dirt, oil, pressure and fluctuating temperatures.